Families: Come out to this awesome night! WHAT WE'RE DOING: Mosaic Ministry is sponsoring a showing of the movie Wonder. 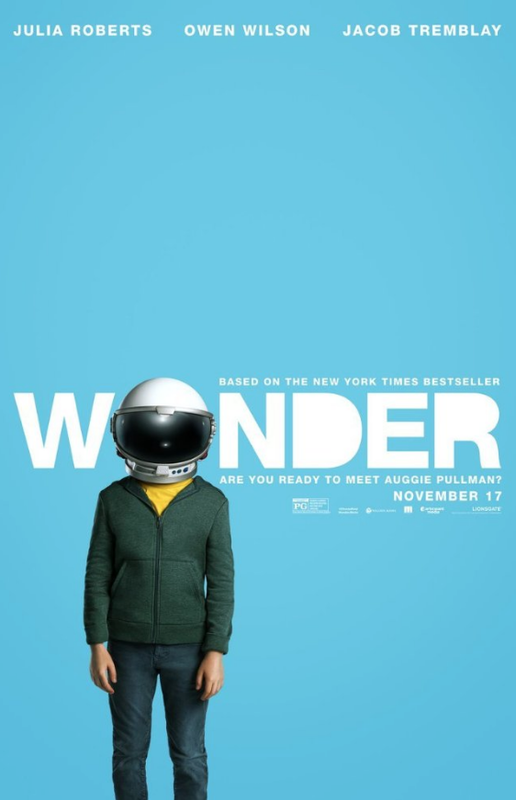 Wonder follows the inspiring story of the Pullman family, whose youngest child, Auggie, is born with facial differences. When Auggie enters mainstream elementary school for the first time, his extraordinary journey unites his family, his school, and his community, and proves that you can’t blend in when you were born to stand out. This showing is designed for children and their parents without disabilities to better understand those with disabilities. Please come and bring a friend and a chair or blanket for seating! WANT TO COME?! Awesome! RSVP here. Questions? Contact Kathy White or Tracie Meadows!